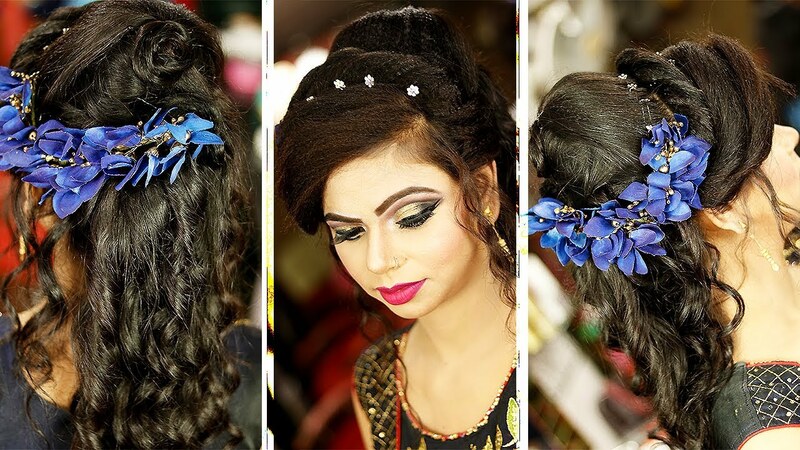 All of us girls are trying to find the best and most effective beauty hack out here that can help us improve our makeup look and our overall beauty. 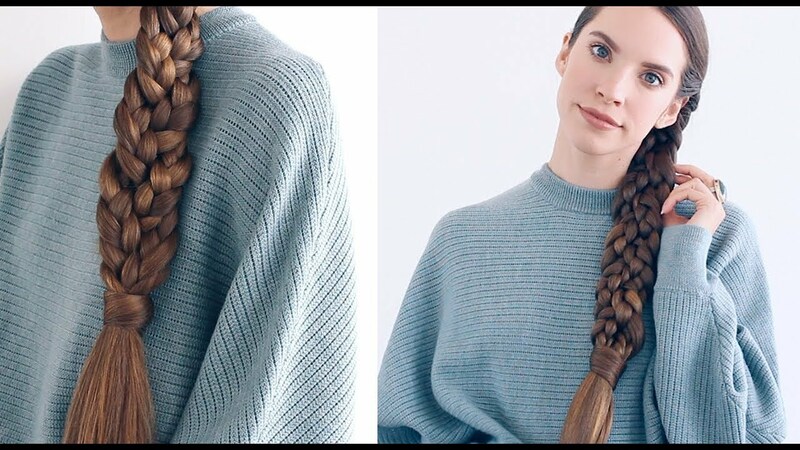 So, in this video, we wanted to share with you some amazing beauty tricks and beauty hacks which will help you rock your whole look and give your overall appearance a beautiful feel just by following our tutorials. We share with you some skincare tips for your pampering routine as well as some nail tips for when you are doing your manicures. In addition to those, we show you some cool ways to make your own makeup products without spending a penny. If you are suffering every time you have to plug your brows, we show you the best hack for you. Right before plugging your brows place some ice-cubes over on that area until it feels numb. Then start the plugging and see how painless it is. Speaking of hair removal, we also show you a cool shaving hack that will change your shaving routine for the best. If you run out of shaving cream for your legs, you can use a hair conditioner. This will keep your legs moisturized for longer periods of time. 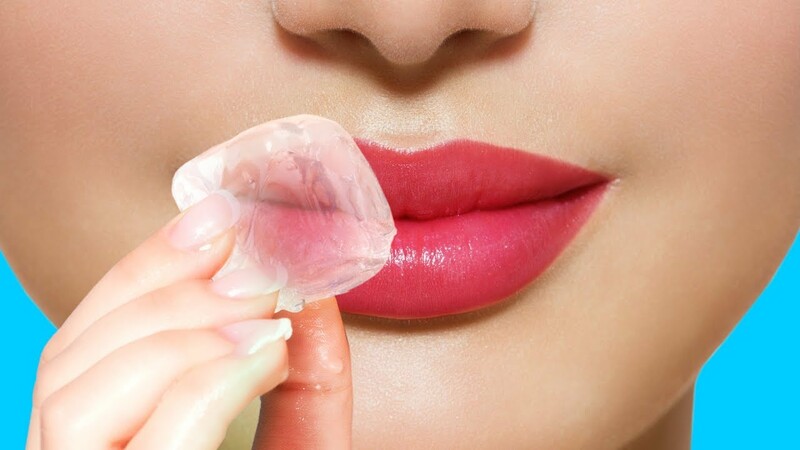 We also show you a cool way to create your very own peel-off lip stain that you can put on a night out. This hack is perfect because your lipstick will be waterproof and it will never smudge all over your lips when eating or drinking. 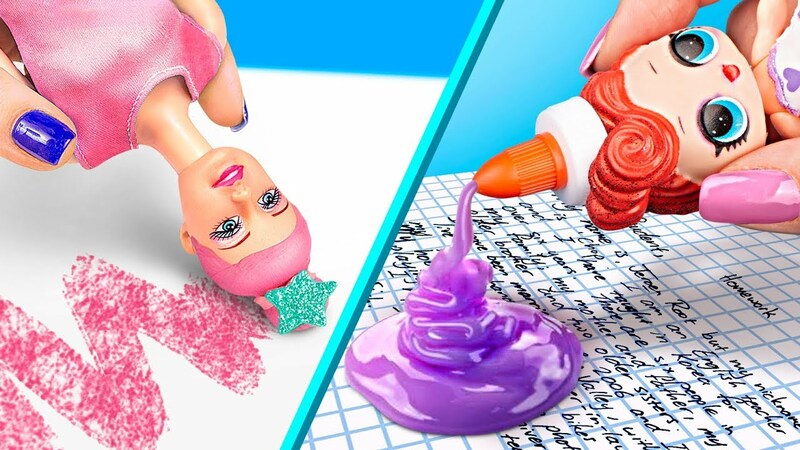 In addition to those, we show you another makeup hack where we demonstrate a step-by-step tutorial on how to create your own fixative spray for after applying your makeup. You simply two natural ingredients together and you are ready to roll. Haircare is part of everyone’s beauty and taking good care of your hair both from the inside and on the outside can be shown just by looking at them. So we show you a cool hair mask you can make if you have extremely dry hair and you’d like to give them some shine. 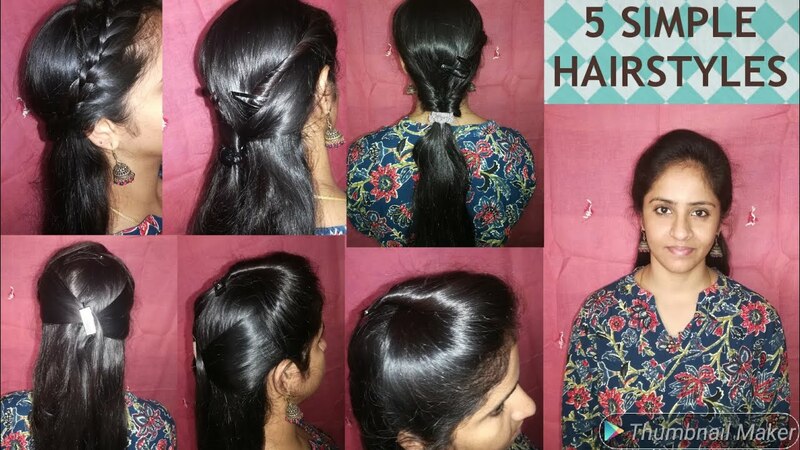 You simply try this little hack and over time you’ll see the dullness of your hair disappear and your hair will regain its original shiness. Watch our whole video to discover many different beauty hacks. We show you how to create your own face masks, and how to use activated charcoal on your teeth.